Why can’t other pest controllers solve my rat problem? 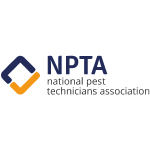 Most forms of pest control are about killing pests rather than stopping the pests being there in the first place. Baits and traps may kill rats but if the source of the problem is not fixed, then more rats simply replace those killed off – it’s a never ending process that is ‘controlled’ rather than ‘eradicated’, often with expensive bating programmes which cost a lot of money but ultimately don’t fix the problem. 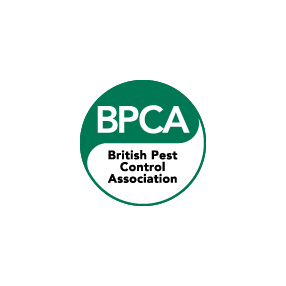 This is a big problem as the rats will die within the walls and floors leading to a very unpleasant smell and swarms of flies. 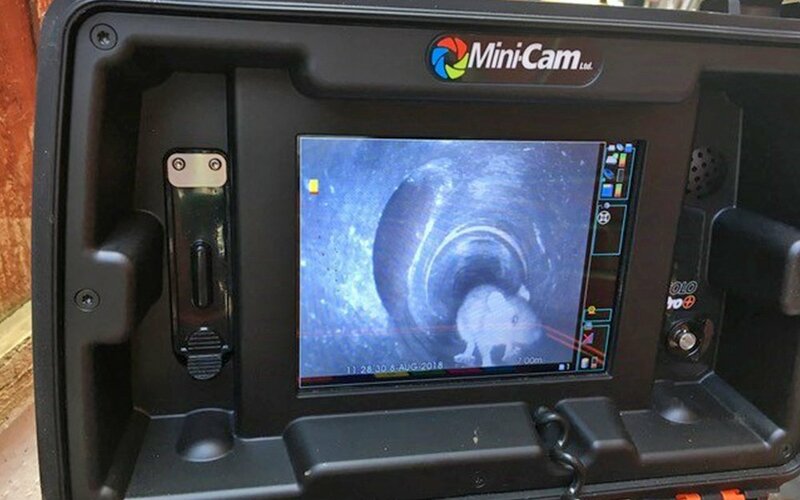 Why do rats live in drains? Think of all of the food you scrape off your plate or push down the kitchen sink every day – this all ends up in the sewers. Think of all the hot showers and hot taps you run every day – that all ends up in the sewers (sewers are typically 3-7 degrees C warmer than surface temperatures as a result). In short, it’s a sheltered, warm and a very food-rich place – and pitch black too which suits their way of life as nocturnal creatures. Why do they invade my building fabric? Because it’s even warmer and drier (building fabrics rarely drop below 15 deg C). 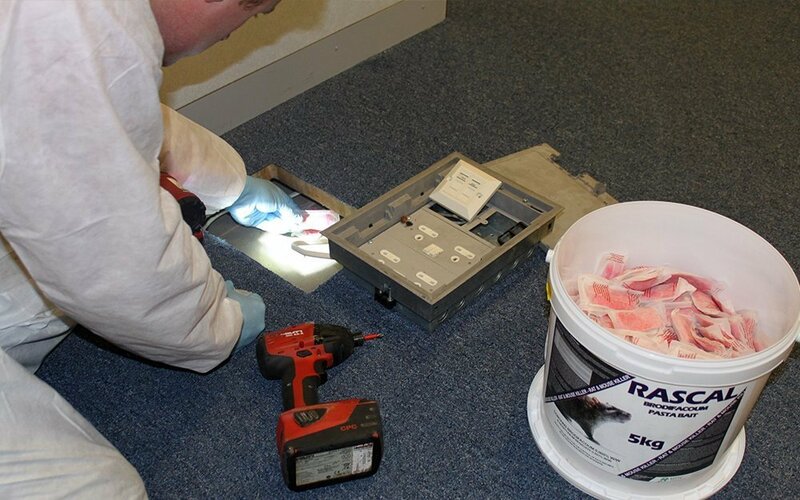 Most invaders will be nesting females – cavity wall insulation and loft insulation provides ideal nesting sites and often they can access foods within the living areas too. 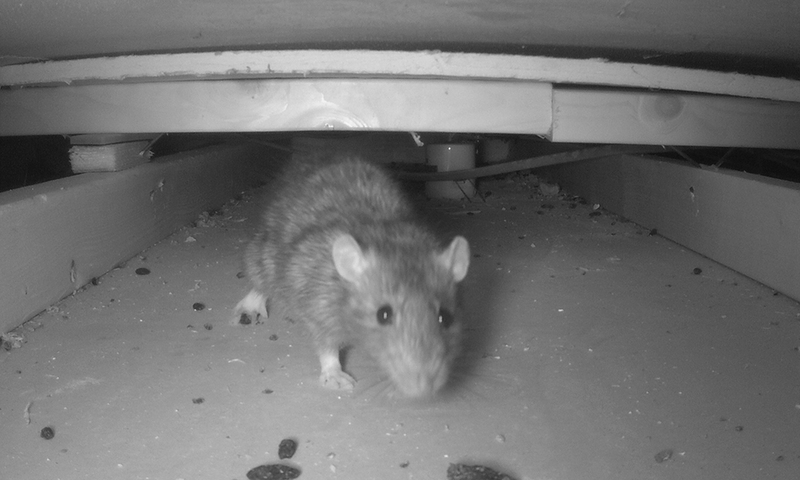 Structural timbers, wires and plastic pipes also provide material to gnaw on which is otherwise hard to find within sewers – gnawing is an essential activity for rats (and all other rodents) as it keeps their teeth in check, but it is the gnawing on these parts of our building which can lead to fires, floods and electrical problems.